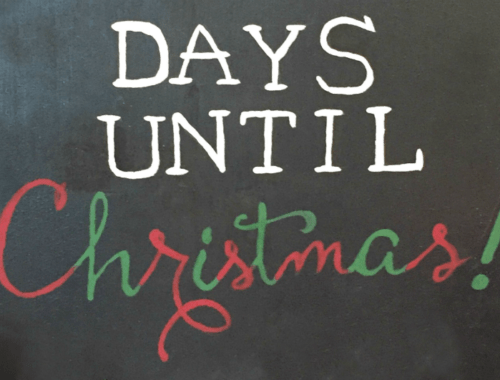 It’s official…it’s time to dive into Christmas! Are you ready for it? We are! And the first step every year is to send out all of those Christmas cards to friends and loved ones. You might even be receiving some already. Which makes us very excited to be sharing these Christmas Card Holders with you today. We’ve shown you three ways to decorate them here, but you can do one in any theme. 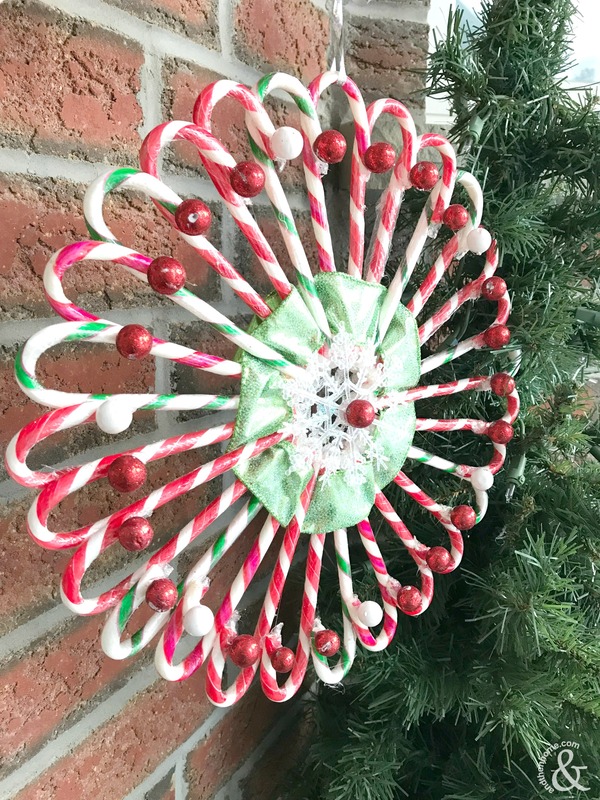 It’s the perfect easy DIY to get you ready for the holiday season. They’re also great for holding those oh-so-cute Santa photos that will soon be arriving. Let’s get creating! Paint the inside of the box with a light teal colour and let dry. Paint the outside of the box a bright, deep pink and let dry. Add a layer of glue to the inside part of the box, covering the teal paint. Sprinkle with glitter and set aside to dry. Use the hot glue to add the decorations and the clothes pin in place. Paint the entire box dark grey. After the grey is dry, use a sponge brush to add a light layer of white to the grey to create a weathered wood look. Glue the decorations and the clothespin in place. Paint the inside of the box silver. Then add the decorations and clothespin and glue into place. And your done! Display your holiday cards and photos in style!